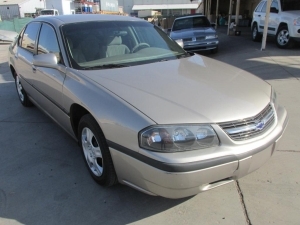 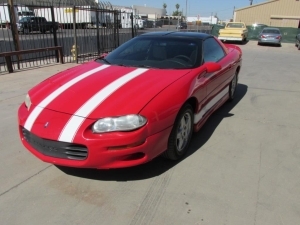 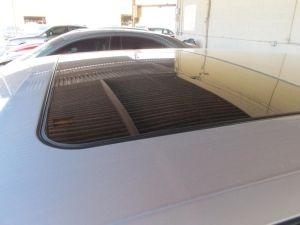 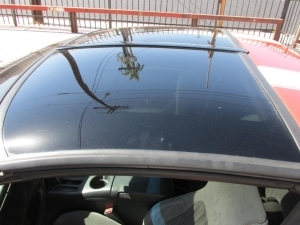 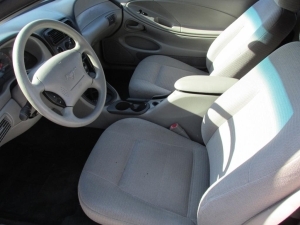 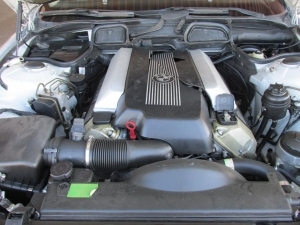 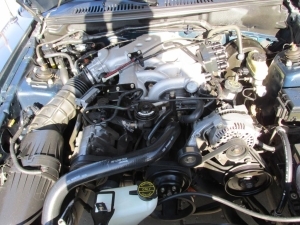 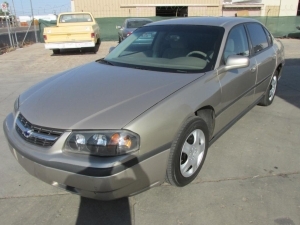 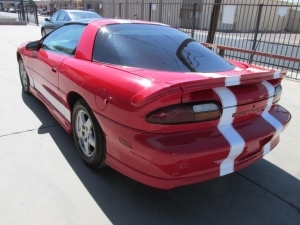 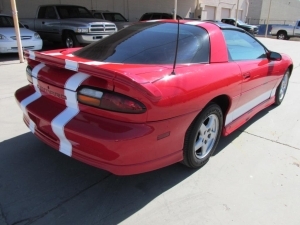 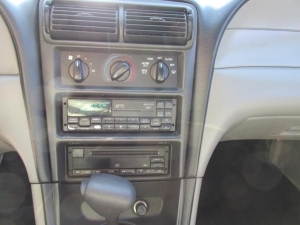 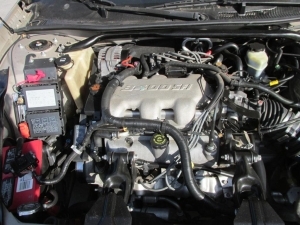 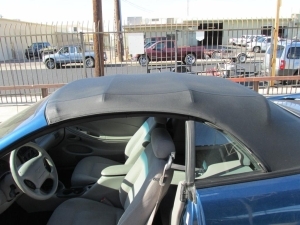 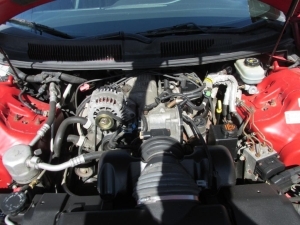 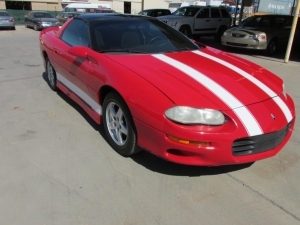 284 1999 Chevrolet Camaro, 3.8L V6 MPI OHV 12V, Mileage: 134,980, Automatic, Power Windows & Locks, T-Tops, A/C. 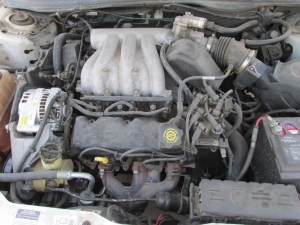 VIN: 2G1FP22K7X2141035. 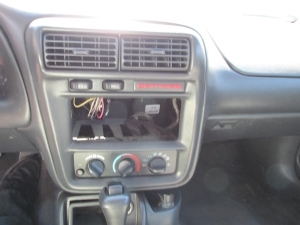 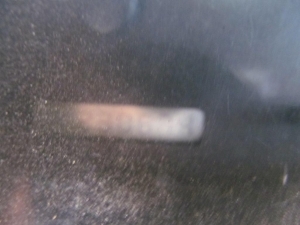 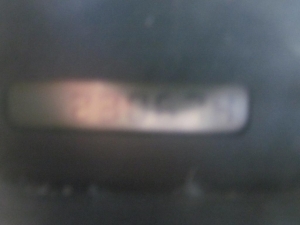 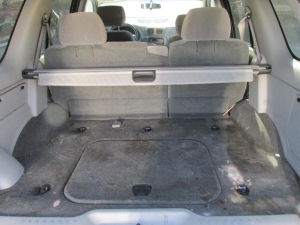 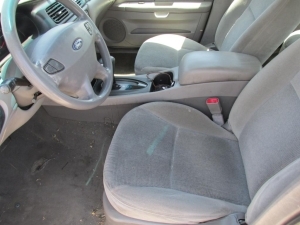 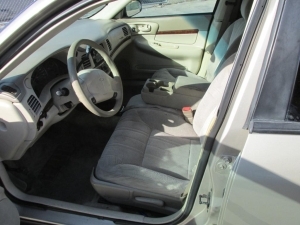 Vehicle only has ignition key. 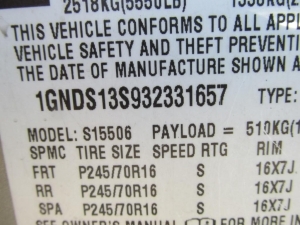 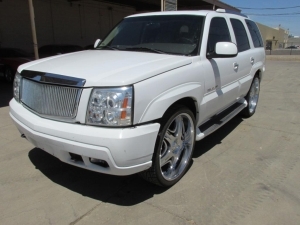 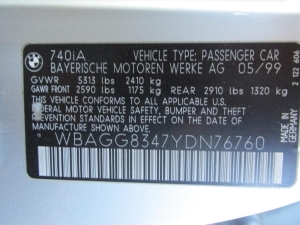 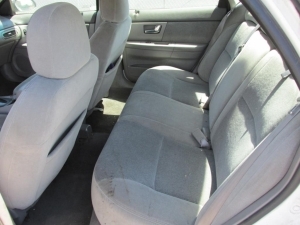 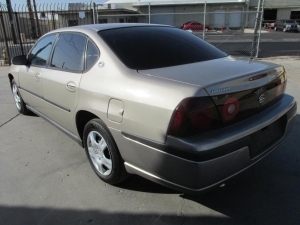 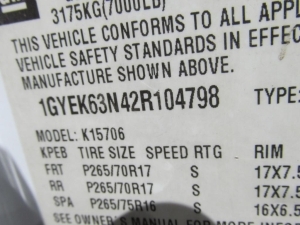 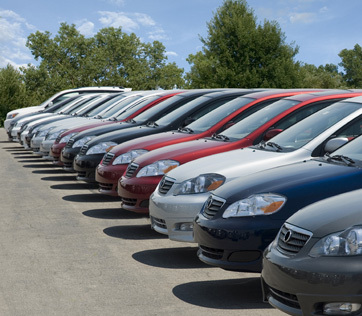 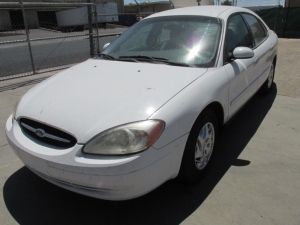 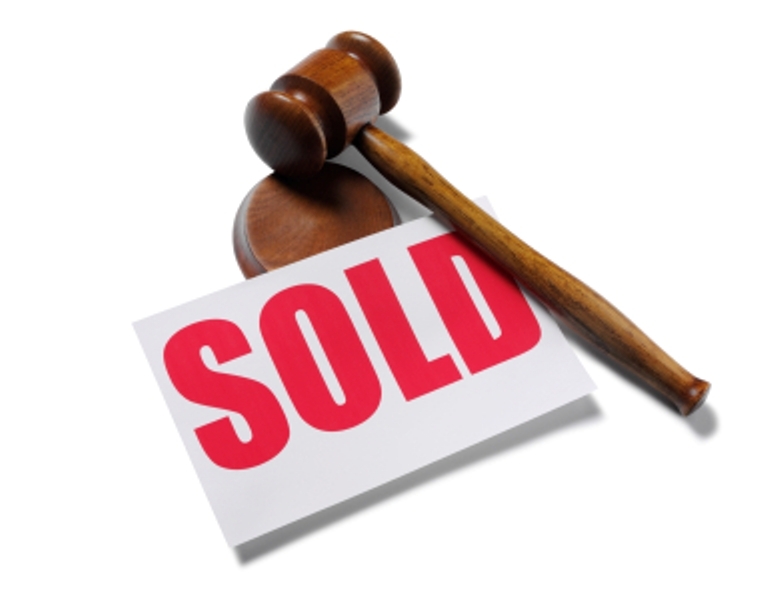 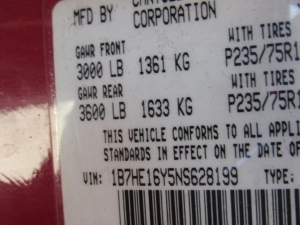 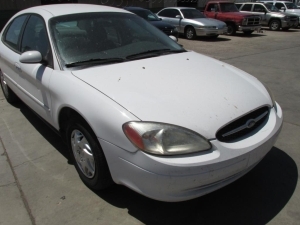 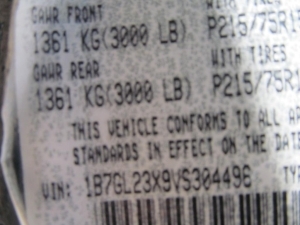 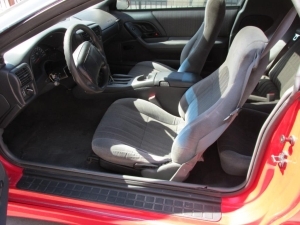 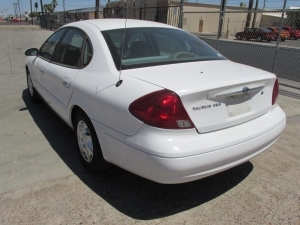 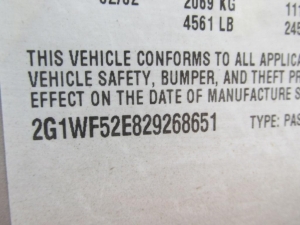 Vehicle is being resold due to bidder default. 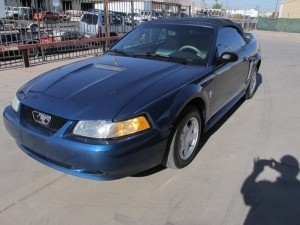 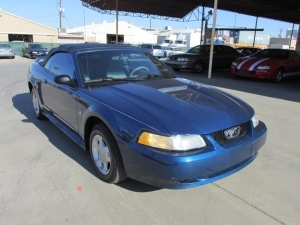 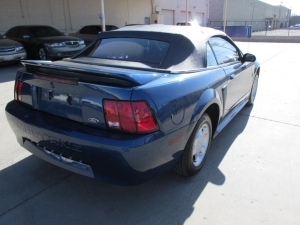 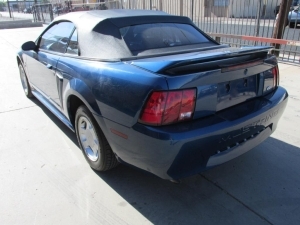 286 2000 Ford Mustang, V6, Mileage: 100,534, Automatic, A/C, AM/FM/CD/Cassette, Power Windows & Locks, Cruise Control, Tilt, Convertible. 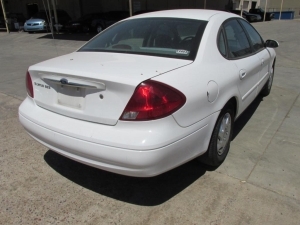 VIN: 1FAFP444XYF122177. 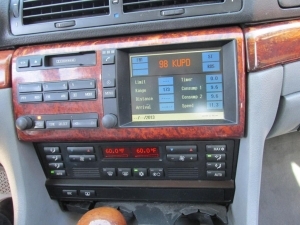 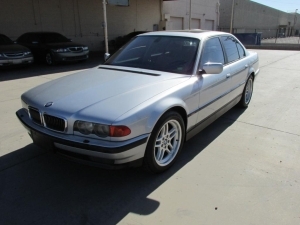 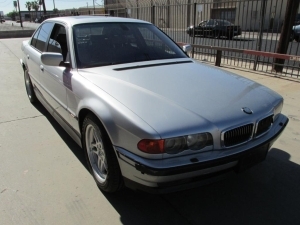 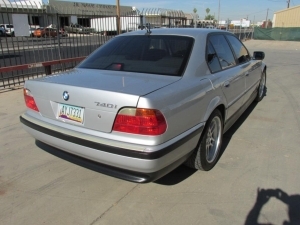 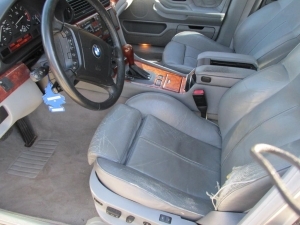 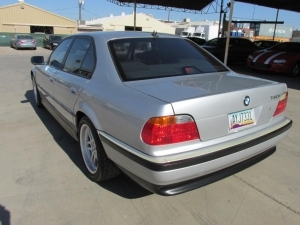 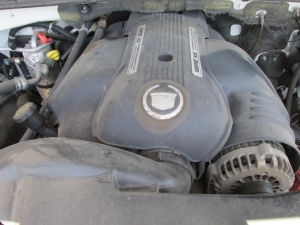 288 2000 BMW 740I, 4.4L V8 FI DOHC, Mileage: 177,496, Automatic, Leather Interior, A/C (blows warm), Power Window & Locks, Power Seats, Sunroof. 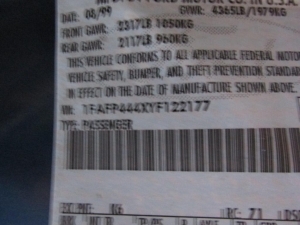 VIN: WBAGG8347YDN76760. 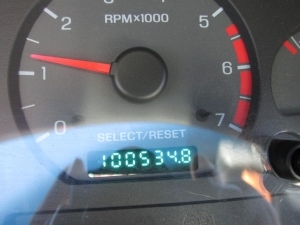 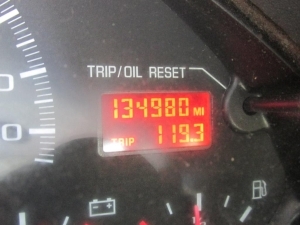 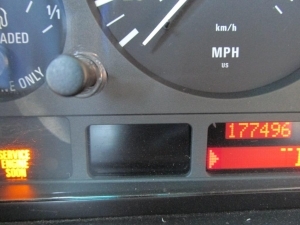 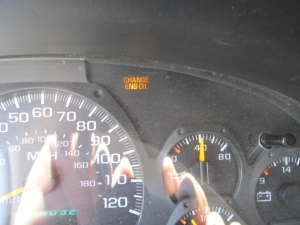 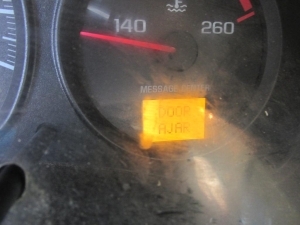 May need new battery – service light on. 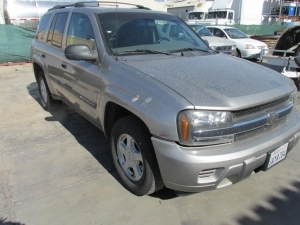 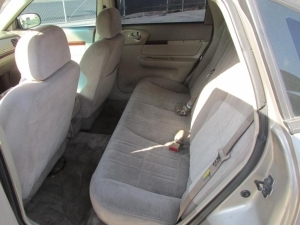 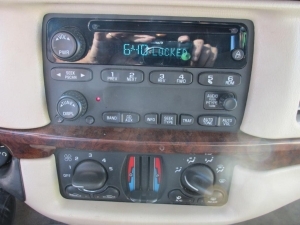 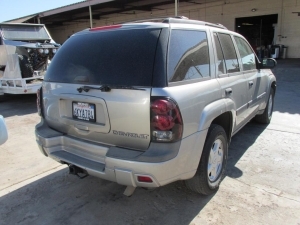 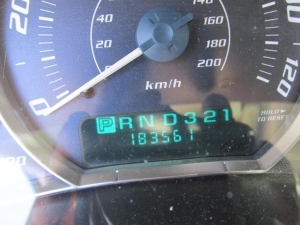 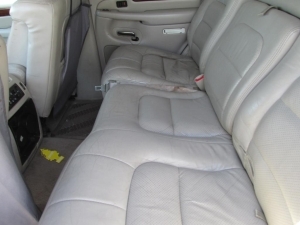 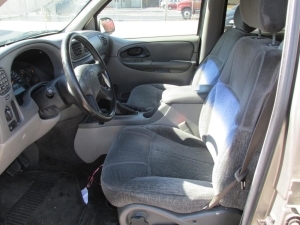 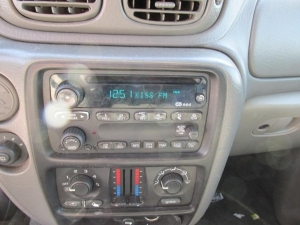 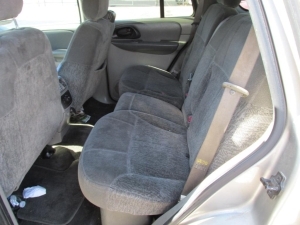 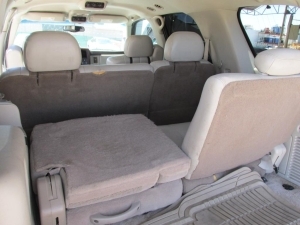 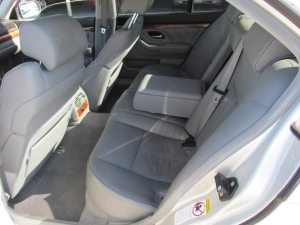 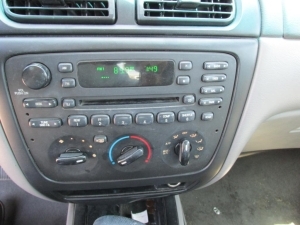 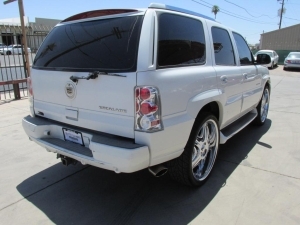 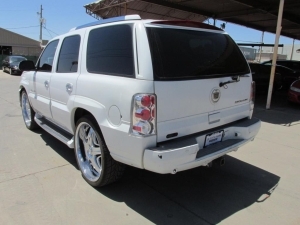 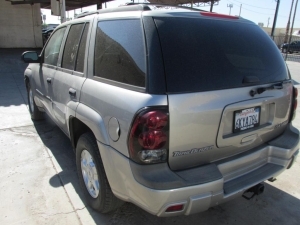 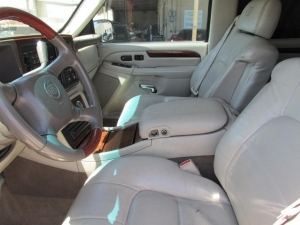 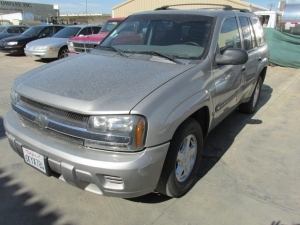 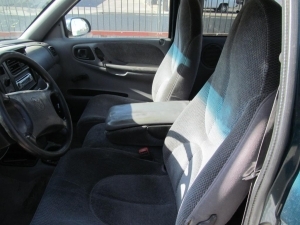 289 2003 Chevrolet Trailblazer, Mileage: 124,936, Automatic, A/C, AM/FM/CD, Power Windows & Locks, Cruise Control, Tilt. 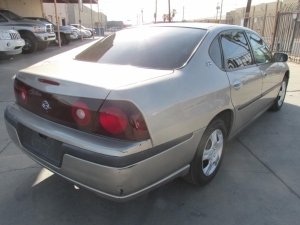 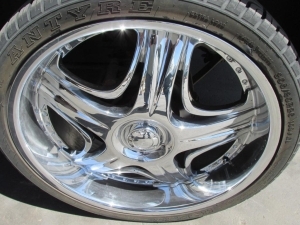 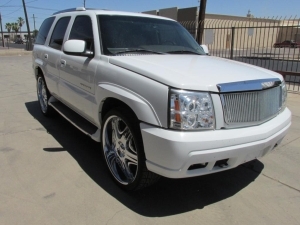 VIN: 1GNDS13S932331657. 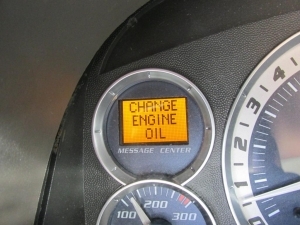 Change oil light on. 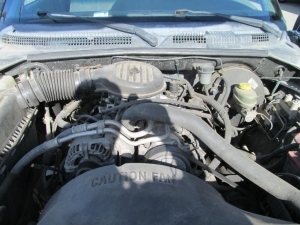 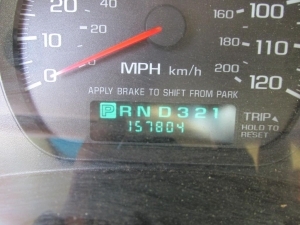 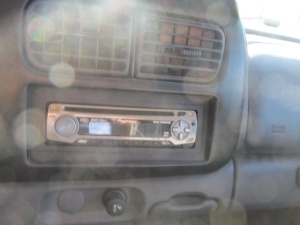 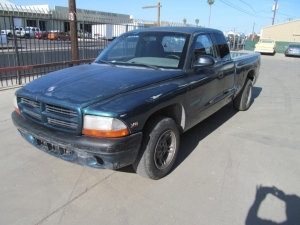 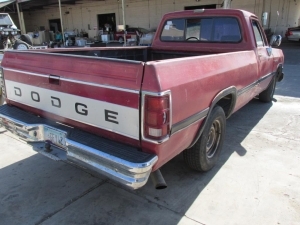 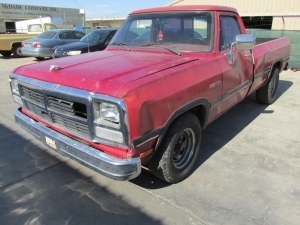 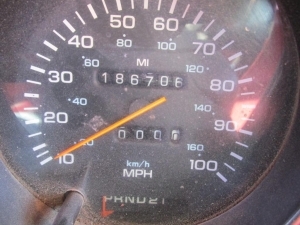 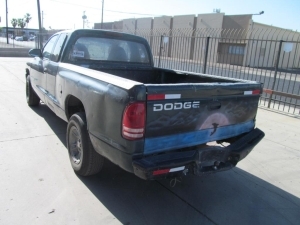 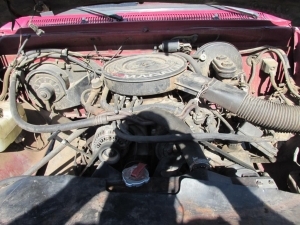 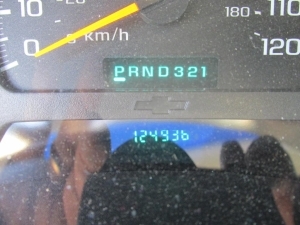 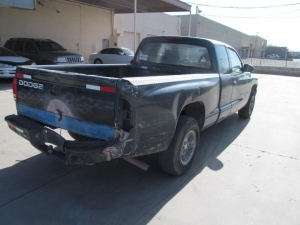 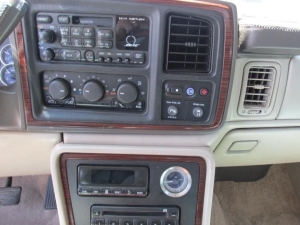 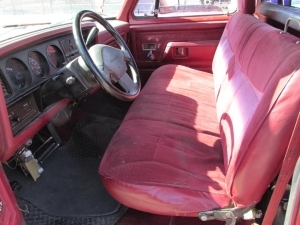 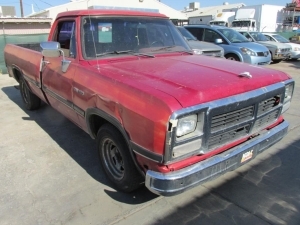 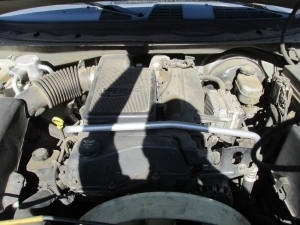 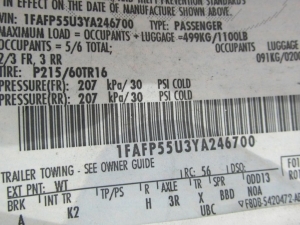 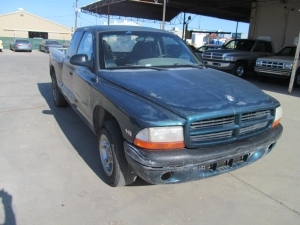 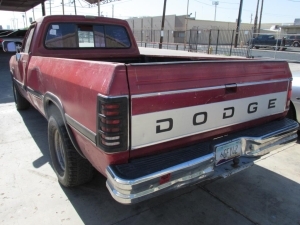 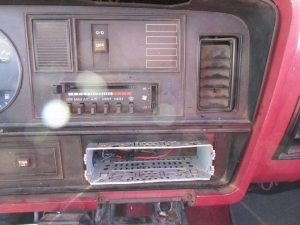 292 1992 Dodge D-150, 5.2L V8 SFI OHV 16V, Mileage: 186,706, Automatic, Regular Cab, Bedliner. 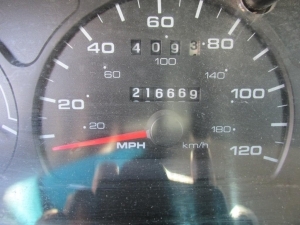 VIN: 1B7HE16Y5NS628199. 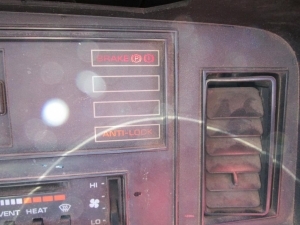 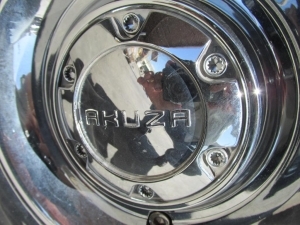 Brake – Anti Lock Light On.